Sobriquet: ‘Ifa Sayo’ (pronounced- Efar Shyour with the Yoruban meaning ‘Ifa Brings Me Joy’) is a British songstress with Trinibagonian and Ghanaian roots. With over 9 years of experience in the music industry she has the ability to transcend between genres from RnB to EDM; Jazz to Hip Hop / Trap; Soca to AfroBeats/Pop; and Neo-soul to Reggae. With her unique style of dress and signature headwraps, Ifa Sayo embraces her Ghanaian roots seeing her ‘head’ as ‘the crown’. Her voice is often described as ‘evocative, powerful and rare’ (OMG Magazine, Trinidad and Tobago). A few of her singles are: ‘No Pressure’; ‘Woman’ that she performed all over Trinidad and Tobago; ‘Shuku Waka’ that she performed in the Puerto Rican Festival; ‘Look @ Me Now’ in collaboration with Djemba Djemba and London Future that has over 3 million views on SoundCloud; ‘What we’ve become’; ‘He don’t love me’; her Soca rendition, ‘Altitude’ feat. Wemad Preedy. Ifa Sayo is known for her freestyles and two reggae renditions named ‘Relax’ and ‘One Love’. Another single ‘Times Change’ was featured in a Puma Ad. 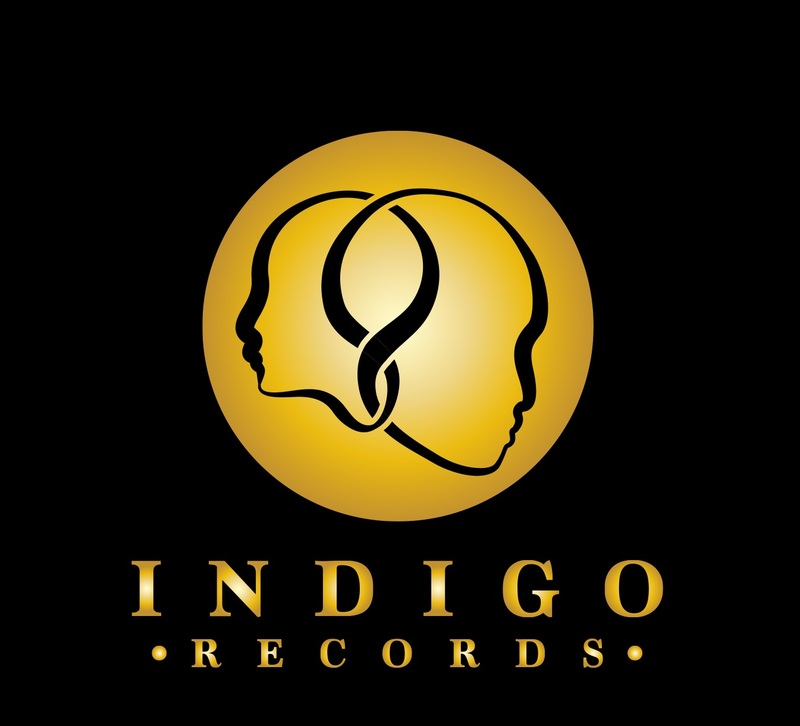 Ifa Sayo also collaborated with Bad Royale with a song entitled, 'Don’t Forget'. Ifa Sayo has toured in every region of Trinidad and Tobago. In 2009, she teamed up with Last Laugh Entertainment allowing her to tour with 104.7fm. Following that she sung at Drink and Wine Bar in 2012. Ifa Sayo’s uniqueness allowed her to sing for the past Minister Embau Moheni’s Wedding in Tobago; for the, National Gas Company (NGC) in Couva; Synergy TV. She is known for being selected to sing for Delegates from Africa to Mexico as well as the University of the West Indies Choir. Ifa Sayo was a guest artiste in the Fay-anne and Bunji Kiddies Show, for the Luciano concert in Couva and for the Fantasia Burino Show in Port Of Spain, Trinidad. A natural performer on stage Ifa Sayo has partaken in a variety of competitions in Trinidad and Tobago. Ranging from the National Stars of Tomorrow where she placed 7th. Also the Calypso Queens where she placed 5th, 8th in the National Academy for Perfomring Arts (NAPA). She also sang in Movie Towne with other winners later travelling to NYC. 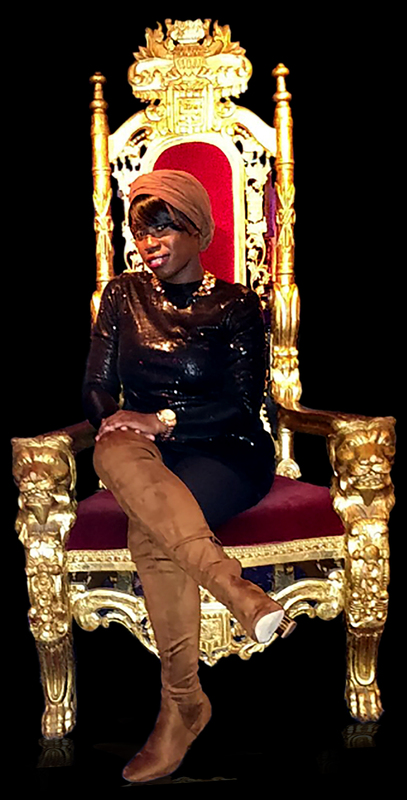 After winning a competition, Ifa Sayo was selected by music representatives to sing in the United States at the Puerto Rican Festival in Manhattan and various clubs in New York, one of them called Tammany Hall. To date in the United Kingdom, Ifa Sayo has graced the stage of Troy Bar in Shoreditch, London and even randomly selected to freestyle in Oxford Street, London. To date her new single "BLACK SANDS" feat Reza that highlights issues surrounding Domestic Violence has already been featured in the Croydon Advertiser.